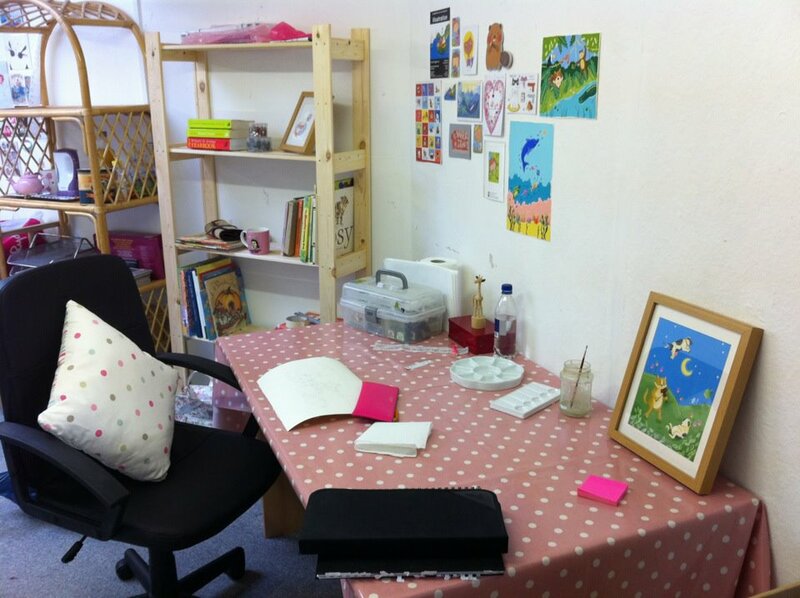 Just thought I would show you a quick photo of my new studio space (sorry for the iPhone snap!). I've been slowly moving stuff in over the past couple of weekends and now it's ready for me to start work. It's so nice to have a little space of my own, I'm really looking forward to getting lots of painting done! I'll get some new work posted up soon, I'm getting busy preparing for a couple of upcoming exhibitions at the moment. Enjoy the rest of your Sunday everyone!